Daniel completed his medical degree at the University of Melbourne in 2001 before obtaining a Diploma in Women’s Health in 2005 and completing his Fellowship of General Practice in 2008. 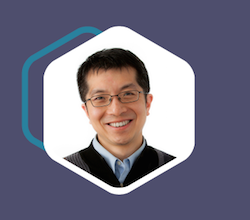 Daniel enjoys all aspects of general practice however he has a special interest in preventative health, chronic health management and acupuncture, including a post graduate course in medical acupuncture at the Monash University in 2009. Daniel is fluent in English and Mandarin. In his spare time he enjoys spending time with his family, photography, winter skiing and reading. He likes landscape photography and also looks forward to return to the ski fields in a few years’ time with his family. Daniel is available for new patients. David graduated from medical school in 1971. David has a longstanding connection with the Mount Waverley Clinic and our patients, having started work at the Clinic in 1974. David has a loyal following of patients, many of whom have been seeing him regularly since he first arrived at the Clinic. David is no longer seeing new patients. 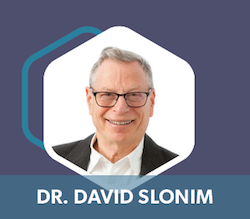 David has a special interest in lifestyle medicine and geriatrics. In his spare time, David enjoys going to the gym, travelling and reading. David is married to Marion, and together they have three adult children and five young grandchildren. Elvera completed her medical degree at Monash University in 1995. Subsequent training included a diploma in obstetrics. 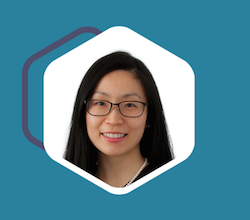 Elvera is a very experienced GP and enjoys all aspects of general practice, with a special interest in women’s health, pregnancy management (shared antenatal care), and paediatrics. Elvera is married to Andrew and has two daughters. She loves outdoor recreational activities including fishing, hiking and cycling. Her most recent adventure was a gruelling high altitude trek to Mount Everest Base Camp. 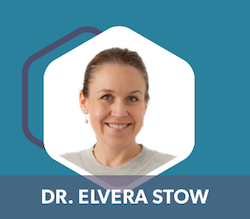 Elvera is available for new patients. Eva graduated from medical school in 1985 and joined the Mount Waverley Clinic in 1995. 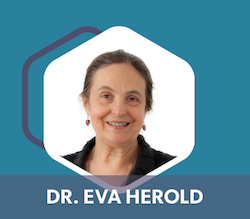 Eva is an experienced general practitioner, with a special interest in geriatrics. Eva is also fluent in Hungarian and has a loyal following of patients from the Hungarian community. Eva is married with two children. In her spare time, Eva enjoys gardening, kayaking and reading. Tiffany completed her medical degree at the University of Melbourne. She worked at Austin Health and Western Health before completing her Fellowship in General Practice. She has been in General Practice for 8 years. 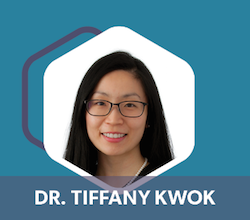 Tiffany has special interests in women's health, children's health and preventative medicine. She is also fluent in Cantonese. Tiffany enjoys spending time with her son, husband as well as her cavoodle. She is often on Netflix when (if) the baby sleeps. 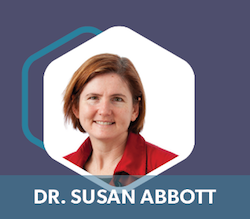 Susan joined the clinic in 2011, and is an experienced GP and medical educator. Susan has a special interest in women’s and children’s health and enjoys medicine because she feels that patients always have something to teach her. She is married with two children, and enjoys reading, going to the gym and sewing. 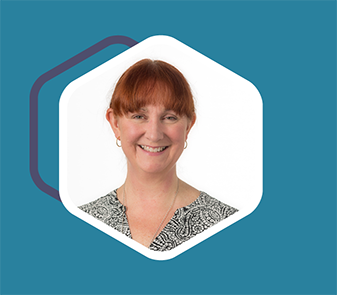 Jenni completed her medical degree at Monash University in 1992 and always planned a career in general practice. She completed a Diploma of Obstetrics in 1995 and gained her fellowship in general practice in 1997. Jenni enjoys all aspects of general practice with a special interests in women's health, antenatal shared care and preventative medicine. She particularly enjoys seeing her patients grow and change in a positive way over the years under her care. Jenni is married to Glen and they have 3 sons. Away from medicine, she enjoys various craft activities, trying new recipes and spending time with her family. 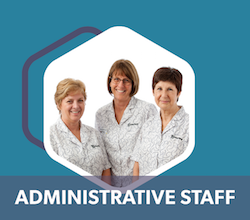 Our administrative team are here to help. Please feel free to contact our team at any time to make an appointment with your doctor or discuss the range of other services we have on site. For those times when our staff are unavailable, you can book online anytime here. 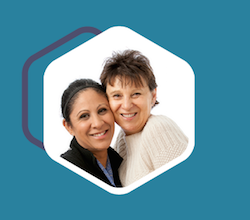 The Mount Waverley Clinic now has full time nursing support available. Our experienced nurses have a wealth of knowledge and are particularly skilled in wound management and vaccinations. Our nurses are also actively involved in the management of patients with diabetes, chronic disease management programs and health assessments of patients including for patients aged 75+. If you would like to book in to see one of our nursing staff, please speak to one of our receptionists. 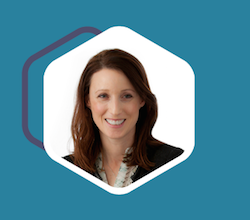 Fiona is the Director of the Mt Waverley Clinic. Fiona has over 15 years of experience in health financing policy and corporate governance.